The Arlington Million is the biggest day of racing just outside of the “Windy City” Chicago, IL. 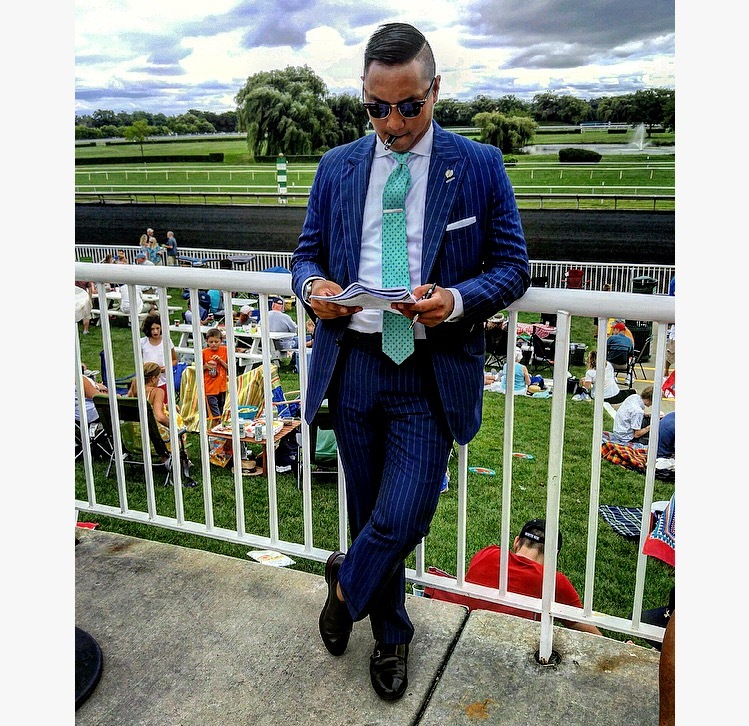 However, we aren’t here to talk about the racing…we are talking about the fashion! 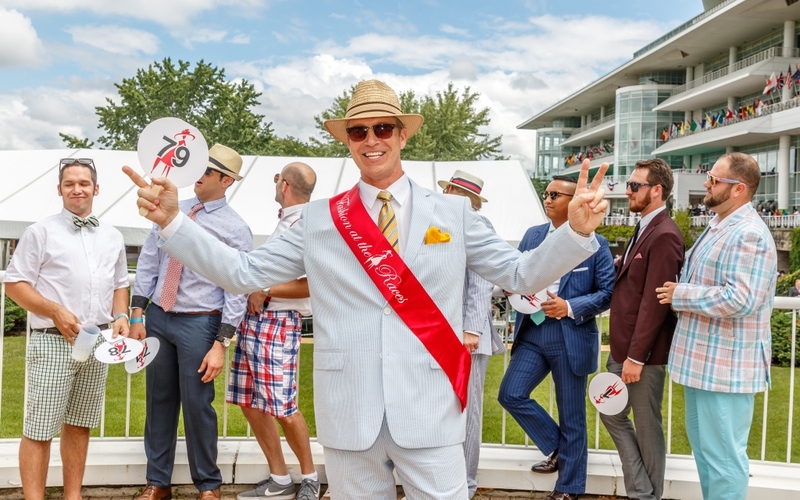 Each year the Arlington Million brings on some of the best in International racing but it also brings some of the best racing fashion in America. It has put on a Hat Contest for years and this year we are stepping it up! We are looking not only at the hats but at the Best Dressed lady! With the most stylish panel of judges the races have seen, out of a crowd of fabulous women, these judges need to chose just one winner! Tough? YES! 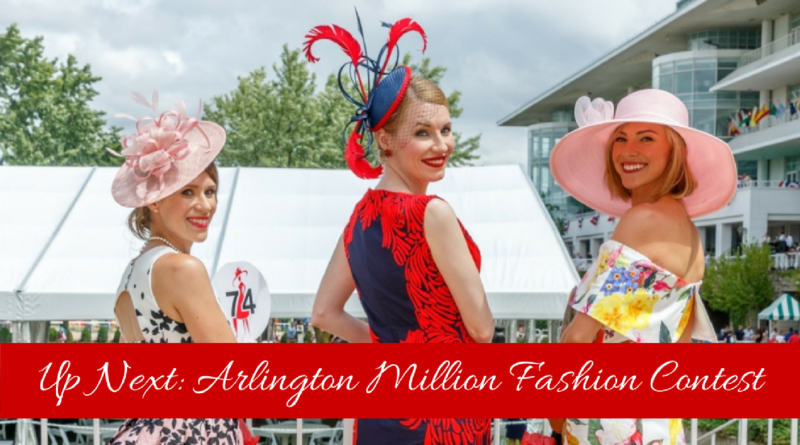 Fashion at the Races has teamed up with Arlington Park to put on a fantastic fashion competition. Even better…we will be hosting a champagne toast for the Top Twenty Finalists! 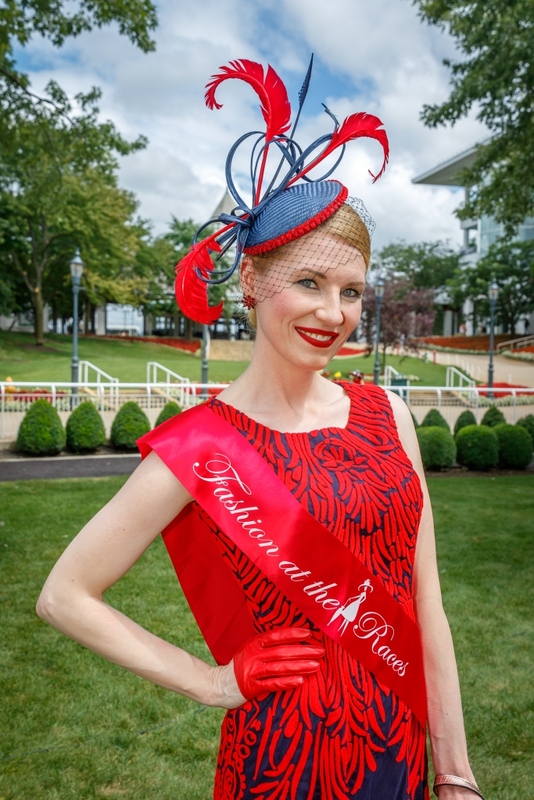 Invites to the Best Dressed Contest will be handed out to the stylish ladies on track beginning right at 10:45am. The contest will take place next to the Clubhouse Entrance in the ‘Orchestra Pit.’ Beginning right after race 4 the men will compete first in front of our judges. The female contestants will then strut their stuff and the Top Twenty will be chosen by the panel of judges. From those, only one Best Dressed Lady will be chosen! 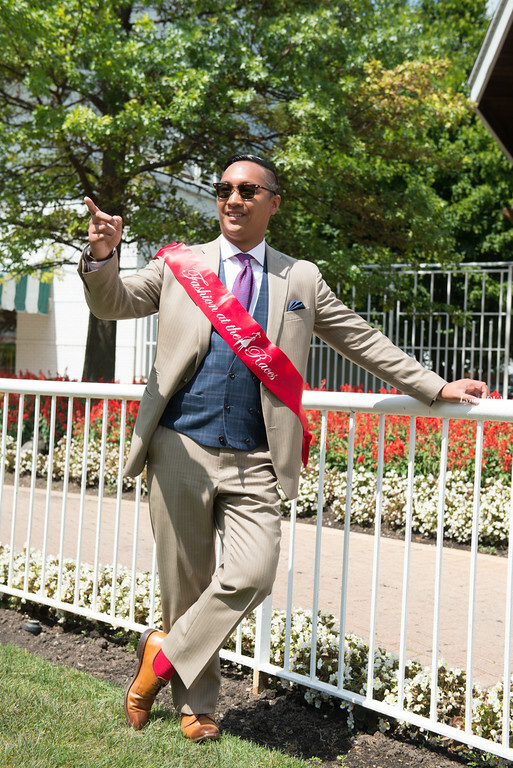 The Top Twenty will be invited for a champagne toast in the Stakes Champagne Tent and be given a gift bag from Fashion at the Races full of raceday and fashionable goodies! When: Sign ups starting at 10:45am, Contest will commence after race 4. Gift Basket from 18|8 Lombard ($275 value) includes: Skinmetics Package includes an Executive Haircut and Facial, Bottle of wine and branded wine glasses, T-shirt, and grooming products. Perks: Gift bags to the top 20 ladies from Fashion at the Races and an invite into the Champagne Tent for a toast and prizes given to winner! From the South Side of Chicago, Jillian started her career in a traditional barbershop setting, and never left the men’s hair industry. From early on, she understood that her passion was in the fine art of detailing men’s haircuts . She loves it because of the challenge and continual learning experience. She has now been a licensed cosmetologist for more than 13 years. 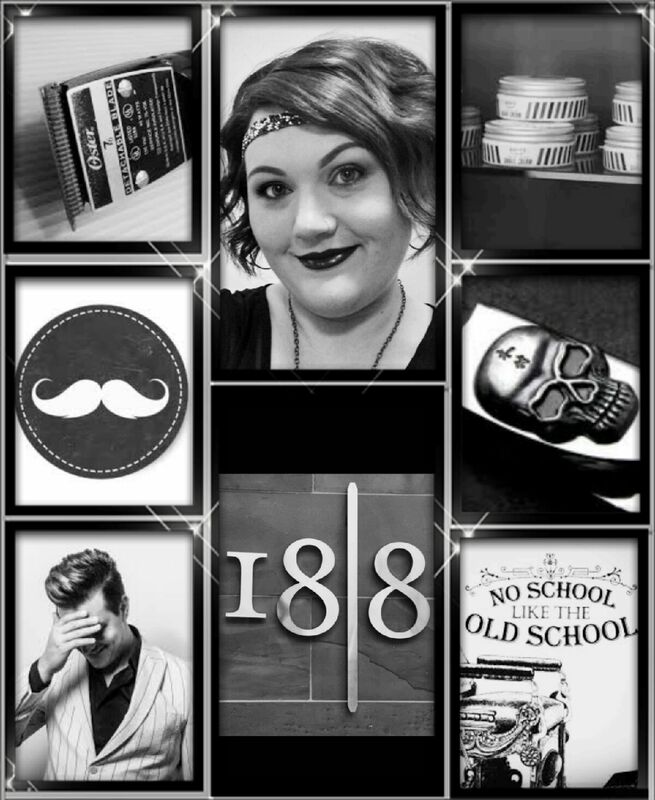 As a Salon Educator for 18|8 Lombard, she trains all of the newly hired stylists and barbers on the the18|8 culture, haircutting and grooming services. In the future, she wants to hone her craft further and become a regional educator, brand educator and platform artist. Book an appointment with Jillian now. Stephen Garcia is a Professional Clothier servicing a few hundred clients (and growing) in the Chicagoland area. As a Partner with The Tom James Company, the world’s largest manufacturer and retailer of custom clothing, he helps time poor executives to balance, coordinate and maintain their wardrobes whether it be business, social, formal or casual at their home or office so they are perfectly attired for any situation. 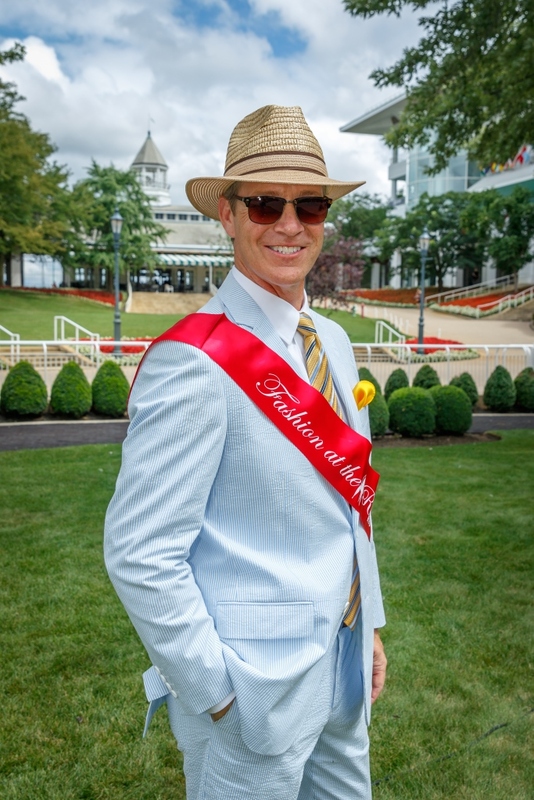 Stephen was awarded Most Fashionable Gentleman at the Arlington Million in 2015. 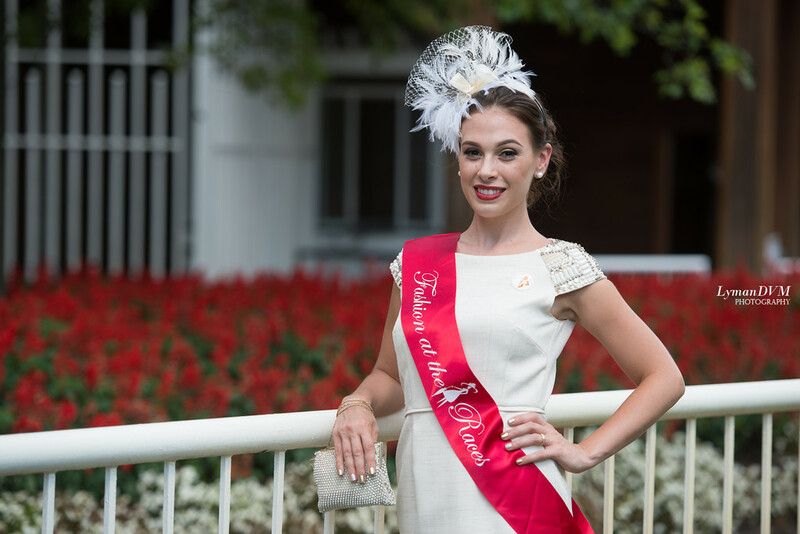 Eva Slabek, Winner of the 2016 Arlington Million Fashion ContestEva is a native to Chicago and took home the red sash at last years Arlington Million Competition. 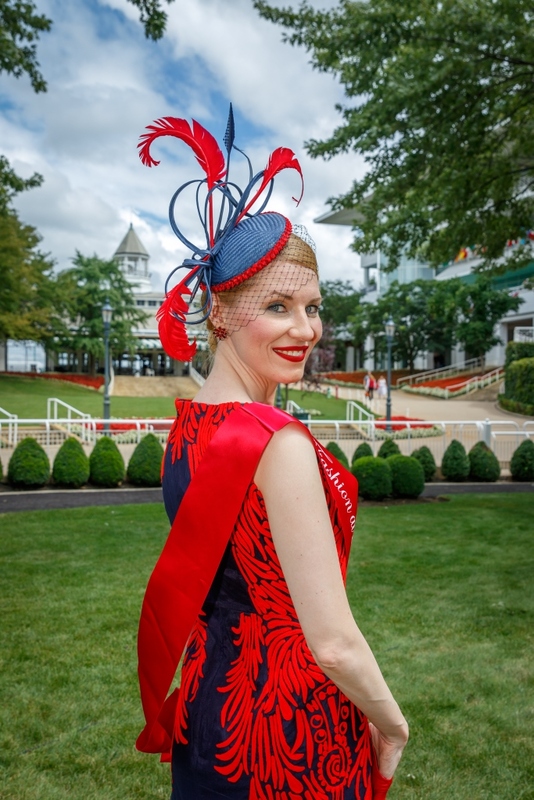 Last year she traveled to the Triple Crown Races, Kentucky Derby, Preakness, and the Belmont Stakes. 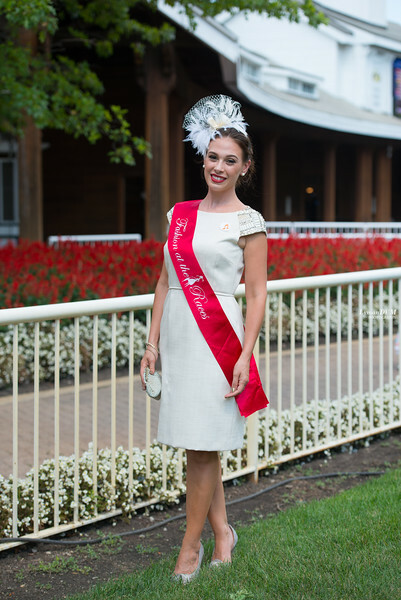 Always among the finalists, Eva has an eye for fashion and has begun designer her own millinery to match her outfits. Eva is a Customer Service All Star in the Lingerie at Nordstrom’s in Oakbrook. She specializes in bra fittings and is a certified mastectomy fitter for women who have undergone full or partial mastectomies. We are ecstatic to welcome her to our judging panel at this years event. 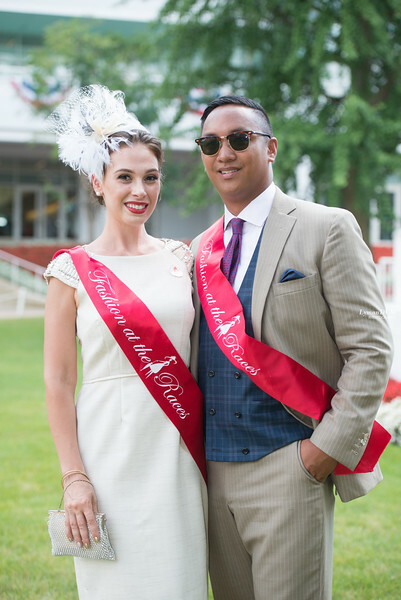 Congratulations to our 2016 Winners of the Arlington Million Best Dressed Contest: Eddie Reeves and Eva Slabek! 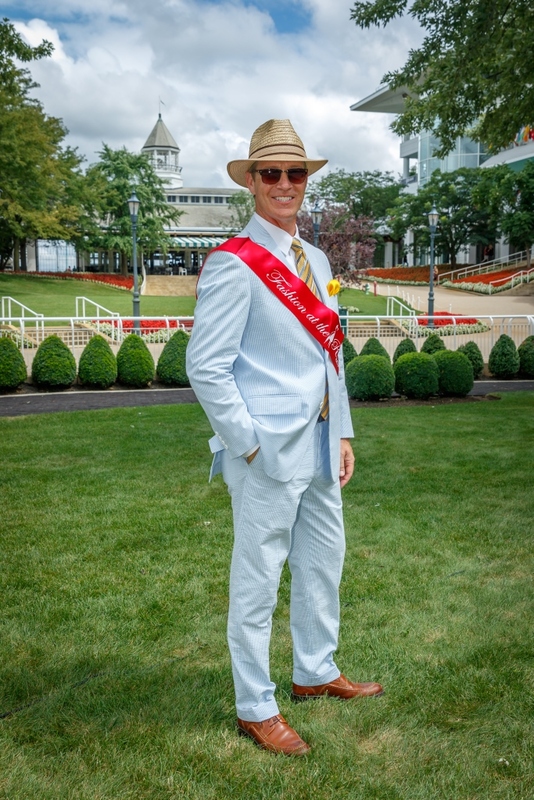 Wearing a Seersucker Suit purchased from Amazon topped with a Tommy Bahama Straw Fedora and brown leather Johnson and Murphy loafers. An avid racefan originially from Texas attended the Million with his fabulous girlfriend Lisa who pushed him into the competition. We have now told her she needs to enter herself next year! Eva’s winning outfit includes a Pankaj & Nidhi dress purchased from Anthropolige paired with red Aldo pumps and biker gloves. Millinery purchased from the UK from Emma & Ella with which Eva added the red feathers and piping to tie into her dress. 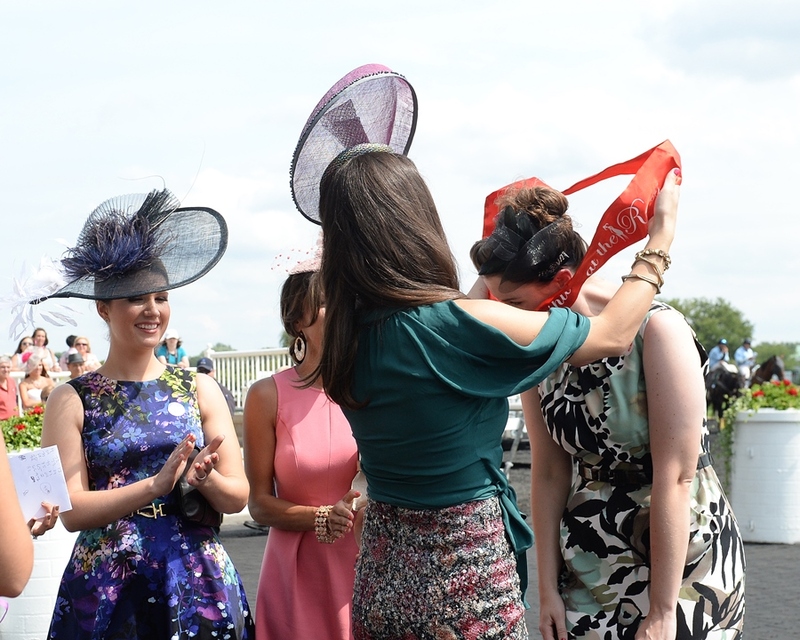 Congratulations to all the participants and thank you for attending the Arlington Million! Fagan McKagan and Stephen Garcia. Fagan wore a Tahari dress gifted to her by her wonderful husband. Her dress, with beading detail on the sleeves, paired perfectly with a Christine A. Moore fascinator and a bold red lip to add some color. She kept her accessories simple with pearl earring and a couple gold bangles. The overall outfit was shades of champagne, silver, gold, ivory, and pearl. “I was going for a simple elegant look,” said Fagan. As a professional make-up artist, Fagan had no trouble getting raceday ready with her make up from Tom Ford and YSL. She did seek help for her hair by Dana at DC BeautyBar in Park Ridge, IL. Our favorite part of her outfit? Her vintage rhinestone clutch that was her great grandmothers. Yep- you did good Fagan. This year we had a competition for the gentlemen at the Million- and boy did they look dapper. Stephen Garcia stood out in the crowd in a Tom James custom suit. The suit was tan pin stripe featured with functional button holes with a blue double breasted window pane vest with a deep Bordeaux running along the windowpane featuring genuine water buffalo horn buttons. His tie was a 7 fold hand crafted red and blue on top of a pink custom herringbone shirt. His Allen Edmonds walnut colored shoes were just the icing on the cake. 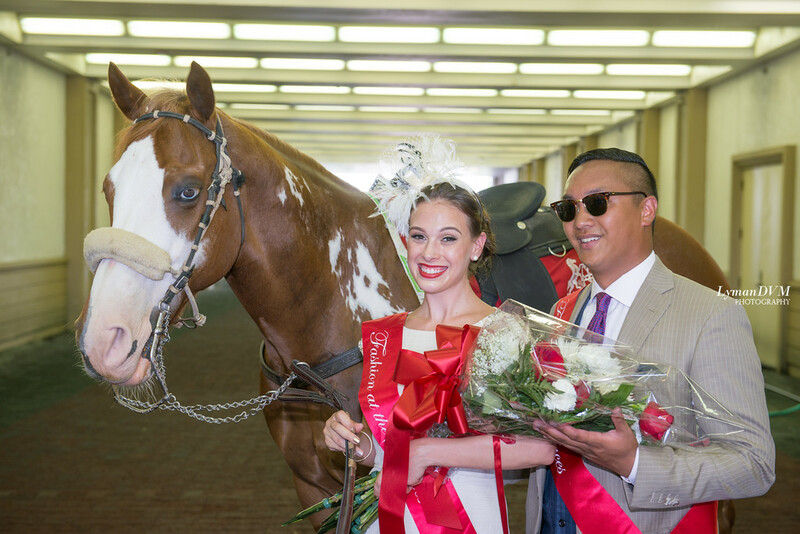 If the outfit wasn’t enough, his great smile and fun Ray Bans sunglasses secured his sash as the Most Fashionable Gentlemen at the Million. Well done Stephen.